Lower back pain is the beloved of the pharma industry and orthopedic surgeons. Almost 30% of the world’s population has experienced it at some time and if you are reading this then most probably you do too! Lower back pain is the cause of much suffering and creates a huge loss in quality of life and perhaps an even bigger loss in national productivity. Strangely this is one of those malaises that are in most cases one of easiest things to resolve at home. But lower back pain creates fear in people because it so debilitating. So before we address solutions I want to address some of the common myths associated with Lower back pain. First of all spinal discs do not slip because they are fused to the vertebrae above and below. What happens is that they tear (this is called disc herniation) and when they do they impinge on nerves arising from the spinal cord resulting in pain. The important thing to note is that while Lower back pain can arise from spinal disc herniation in most cases lower back actually arises from soft tissue problems like trigger points in muscle and fascial adhesions. In many cases, these muscles are not even located in the back. Many a fortune has been made selling supplements that promote healthy joints. Unfortunately, most of these supplements did not help the pain! Truth is that most joint pain is only a symptom of the underlying tightness and shortening on muscle. 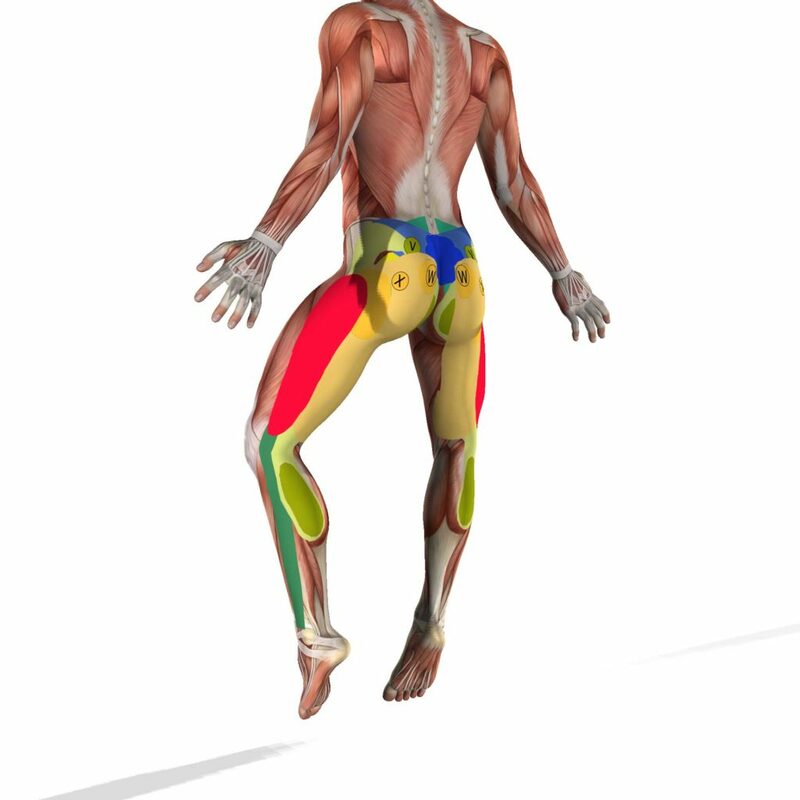 This shortening of the muscle often is caused by a trigger point. Tendons (long stringy stuff that joins a muscle to its bone) of shortened muscles pull at the point of attachment of a bone causing the sensation of pain. Fix the muscle and voila the joint pain will disappear too! Yes, some cases of cancer can result in lower back pain but a vast majority of lower back pain arises from tight hip muscles and tight foot muscles. So if you have been to a doctor and found no clear reasons for your pain then you most probably have a trigger point. No not really! The pain will be numbed but the underlying issue with your muscles and fascia still remain and until you can fix that that pain is not going away. In fact, the one recommendation I can give you is to stay away from painkillers especially opioids if you can. 4 out of five opioid addicts in the US started with the pattern of drug abuse with legitimately acquired prescription painkillers. On average 40 people die every day in the US from opioid overdoses. Maybe but most probably not. Surgery can be a useful intervention with disc herniation, however, to resort to surgery for fixing your average back pain is like using a nuclear bomb to clear a house of termites. Surgeries are expensive and also dangerous. Things have been known to go terribly wrong too. So now that we got some of those misconceptions out of the way let’s talk about lower back pain most common causes. A physical therapist I once met put it across in the simplest way possible.